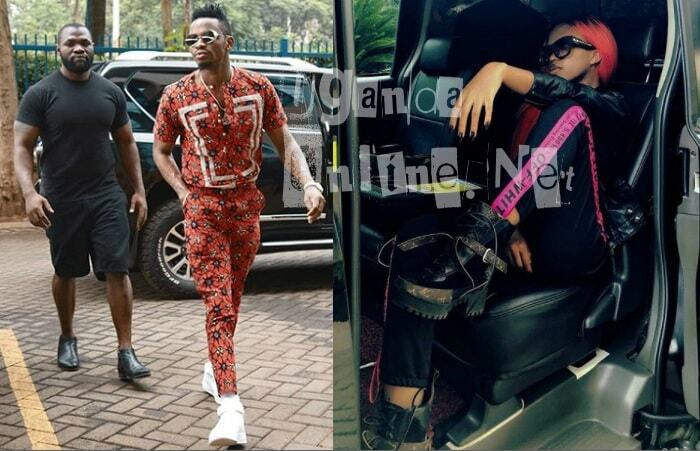 It is a month since Zari and Diamond Platnumz split, leaving many in shock following the break up of the East African power couple. 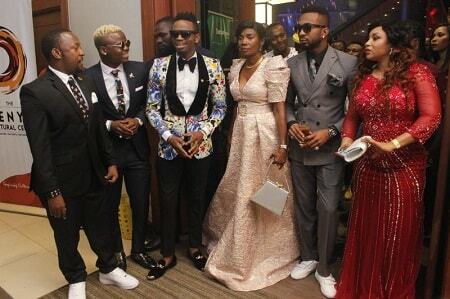 Yesterday, (Mar 14), Diamond Platnumz was launching his 'A Boy from Tandale' album at an exclusive event held at Kenya National Theatre, Zari has not even mentioned anything to do with the boy from Tandale who happens to be the father of her last two children, she just got the next flight to Cape Town where the Bongo flava star bought a house. 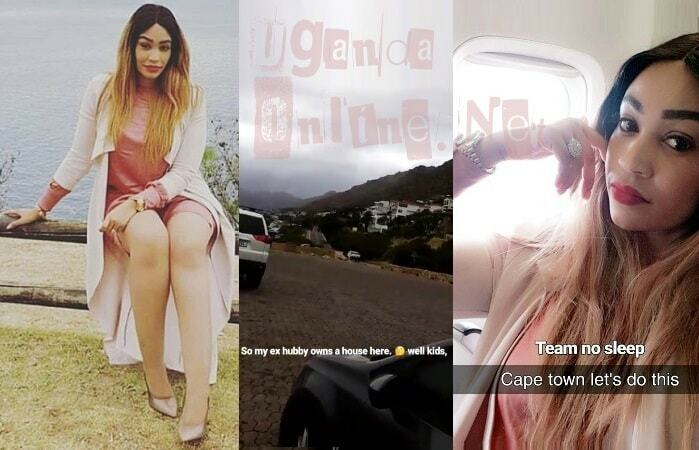 "So my ex-hubby has a house here, ..well, kids..." Zari noted on Instagram live. Back to Kenya National Theatre, where the dad of three was launching his album, he told his fans how he spent over USD 30,000 to shoot his Number One video that he did with Nigeria's David Adedeji Adeleke aka Davido. He also introduced his yet to be released 'African Beauty' video featuring American RNB pop star, Omarion, they performed together leaving the fans in wild cheers.